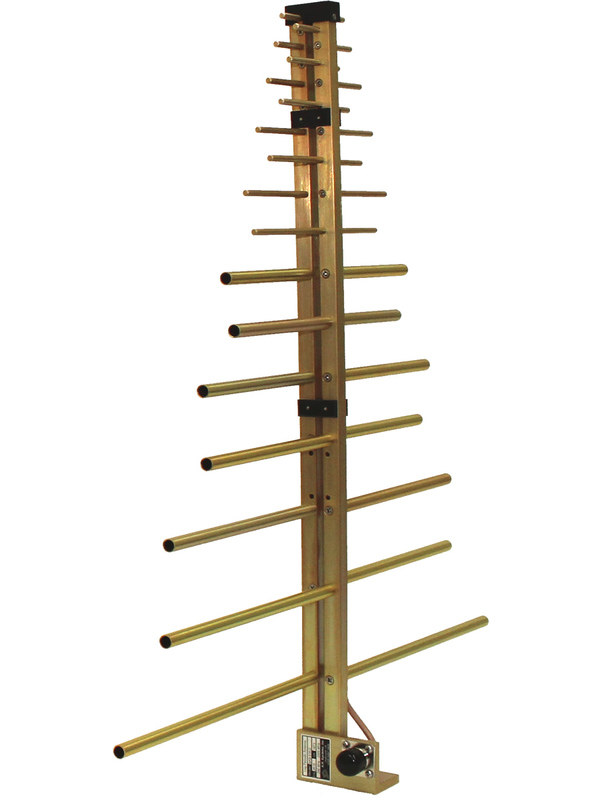 This extended range of this log periodic antenna is a cost-effective solution for higher frequency testing. 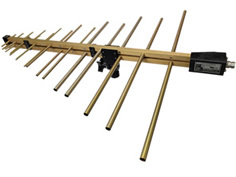 The A.H. Systems' SAS-510-7 Log Periodic antenna is lightweight, compact and has been manufactured to ensure maximum gain, low VSWR and high power handling capabilities. Whether testing inside a shielded enclosure or outdoors, this antenna will display efficient performance characteristics through its frequency range. 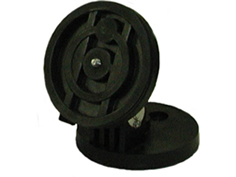 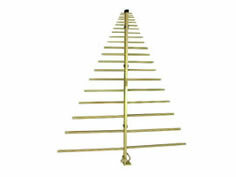 This log periodic antenna is ideally suited for most types of EMC testing. 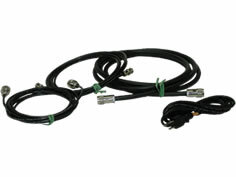 Common applications include ANSI C63.4, FCC-15, FCC-18 and EN55022 Emissions Testing and EN61000-4-3 Immunity Testing. 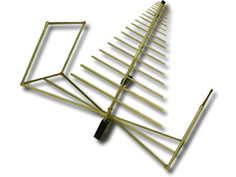 The antenna can withstand a peak power of 1kW and has an average VSWR of 1.65:1. 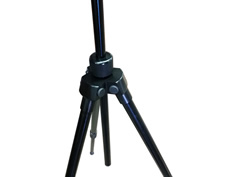 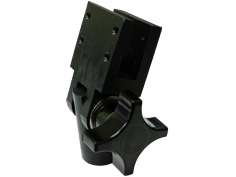 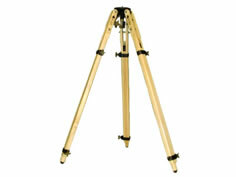 This model is one of our several new designs addressing the increased upper frequency testing requirments. 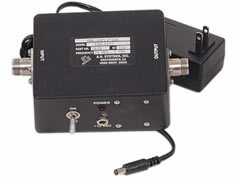 For certain applications where an increased dynamic range is required, an optional preamplifier (PAM-0207) may be used to increase the total system sensitivity.